Mumbai: In a startling twist to the Sheena Bora murder case, her mother and key accused Indrani Mukerjea today told a CBI court here that her husband Peter Mukerjea might have caused her daughter's disappearance out of "greed and ill-will". She sought the CDR for the period between January 2012 and December 2012, and from January 2015 to December 2015. "I offer my sincere gratitude to your honour for your kindness and endeavor to provide justice to my daughter, Sheena, who may have lost her life on account of greed, betrayal, jealousy, lust and ill-will of persons whom she dearly loved and trusted," she said in her application. The court is recording the statement of approver Rai. 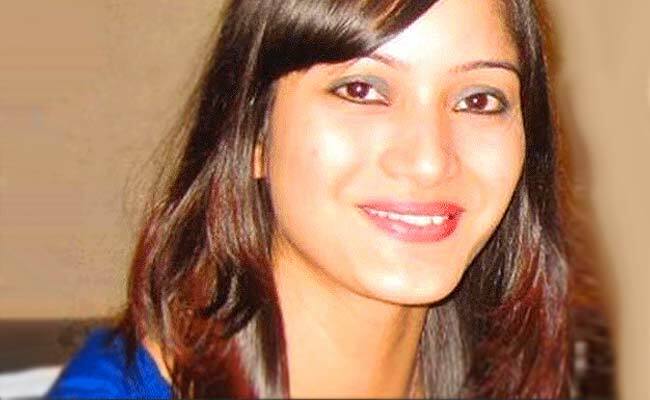 The alleged murder of Sheena Bora came to light in August, 2015 after Rai, arrested in another case, spilled the beans and Mumbai police arrested Indrani, her former husband Sanjeev Khanna, and Rai.